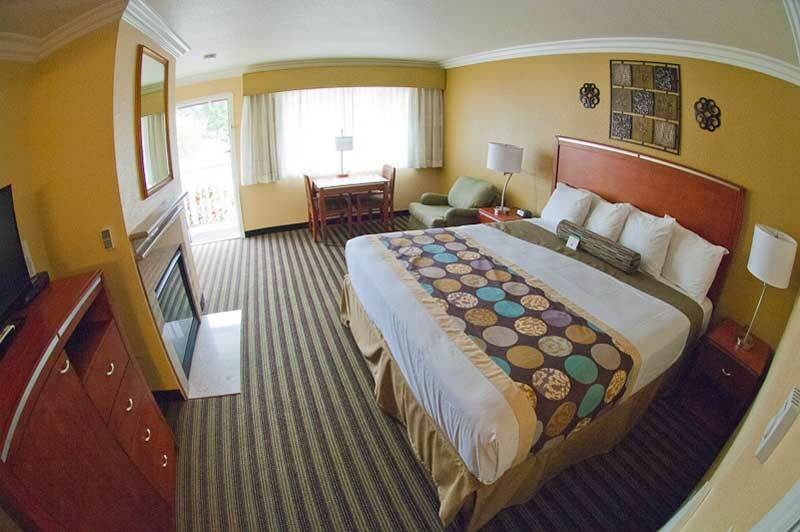 If you are visiting the Monterey Bay Aquarium, the Deer Haven Inn is only two miles away and is ideally suited as your hotel and lodging choice. 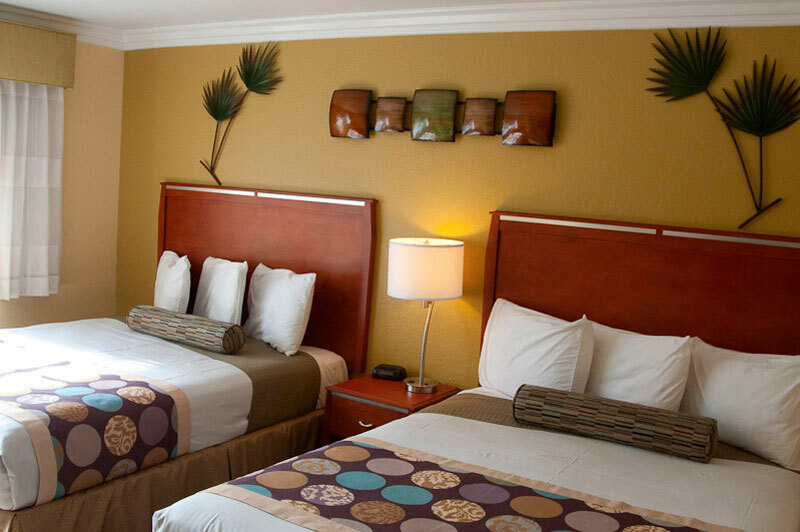 The Deer Haven Inn has the perfect monterey bay hotel location if you and your family are visiting the Monterey Bay Aquarium, as we are only 2 miles away. It’s only an 8 minute drive! The Monterey Bay Aquarium is a non-profit organization dedicated to the conservation of the oceans. It has numerous oceanic animal exhibits, activities, and games that are suited for both children and adults. It is a frequent destination for visitors of Pacific Grove, Monterey, and Carmel. To learn more about the Monterey Bay Aquarium, or to purchase tickets directly from them, please visit the Monterey Bay Aquarium website.